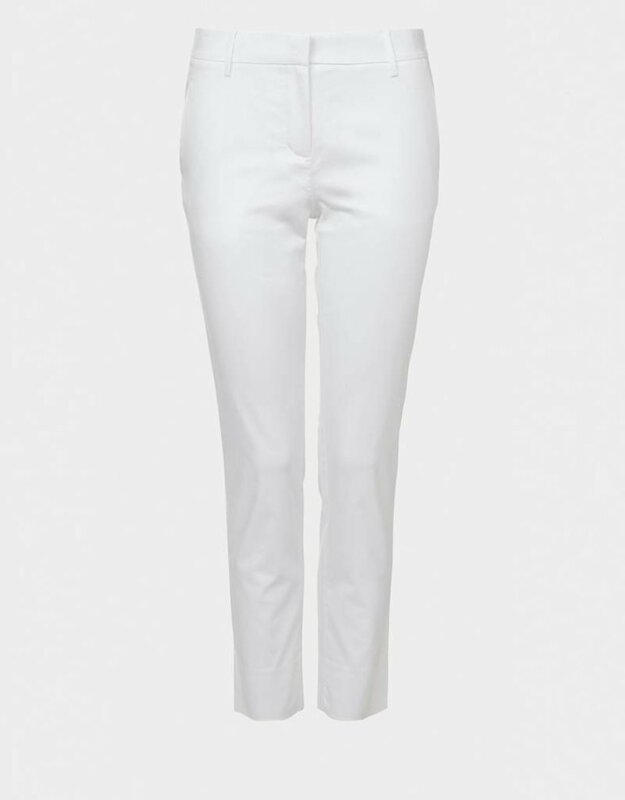 These lightweight cotton trousers with stretch offer a flattering fit, perfect for travel too. 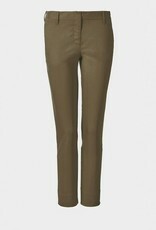 They can be worn straight down, or turned up to highlight the slimmest part of the leg, our ankles. 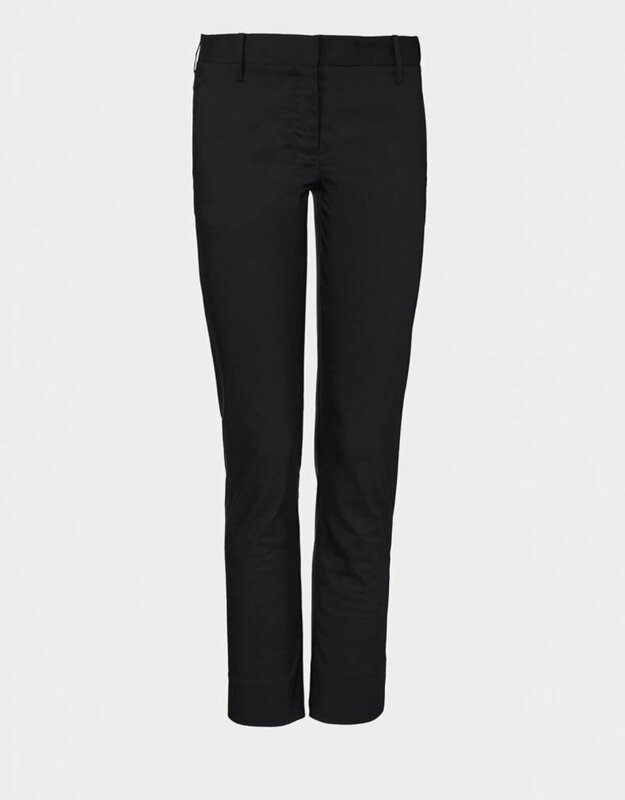 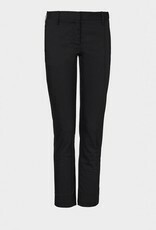 These trousers feature two side pockets and belt loops. 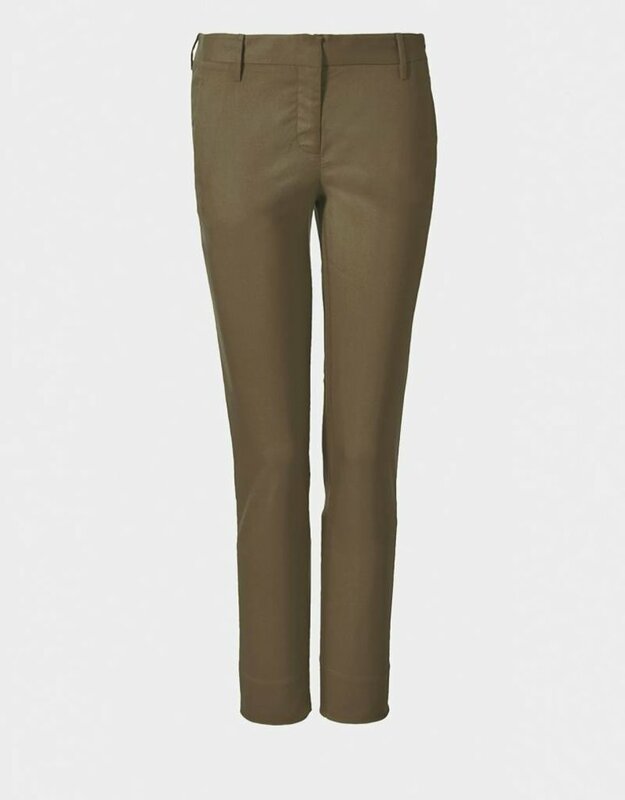 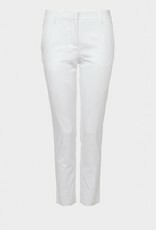 The Cotton Twill Straight Leg Trousers are made from lightweight cotton with added stretch for comfort and fit.